A couple of weeks ago, I attended the launch of the new Holland and Barrett store in Manchester City Center. Let me start by saying I’ve always been a fan of Holland and Barrett – mainly because I have a huge interest in health and well-being. I shop my vitamins from there, my herbal teas, and also some skin care products too. I’m very open to learning more about natural beauty, and the ingredients inside them and how they can benefit me. So when they host a beauty blogger get together, I don’t hesitate with attending! 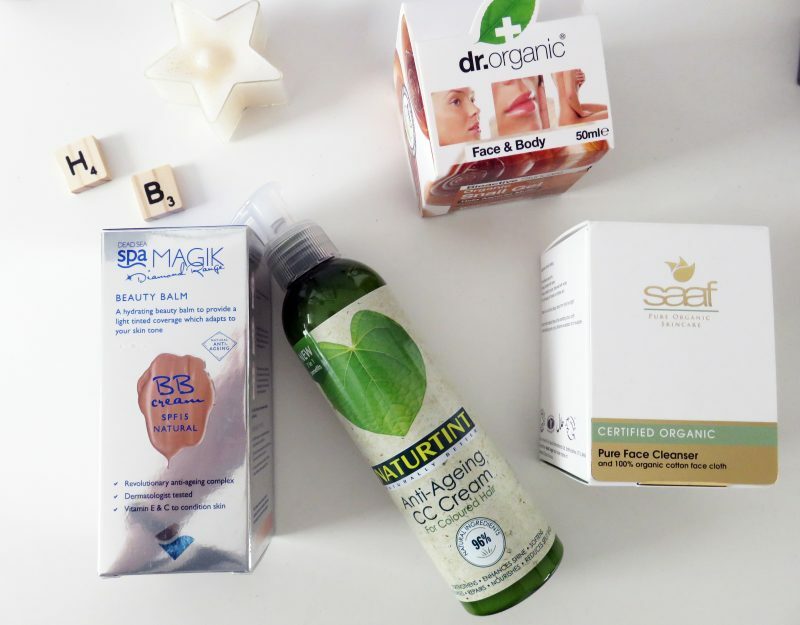 I went to another Holland and Barrett event last year (which you can read about here), which taught me a lot about mineral makeup, looking for SLS free products, and all the powerful, effective natural ingredients. It was genuinely really insightful, and this years event didn’t disappoint either! One of the great things I’ve discovered lately about Holland and Barrett is the introduction of trilogy – a brand I’m already a huge fan of. 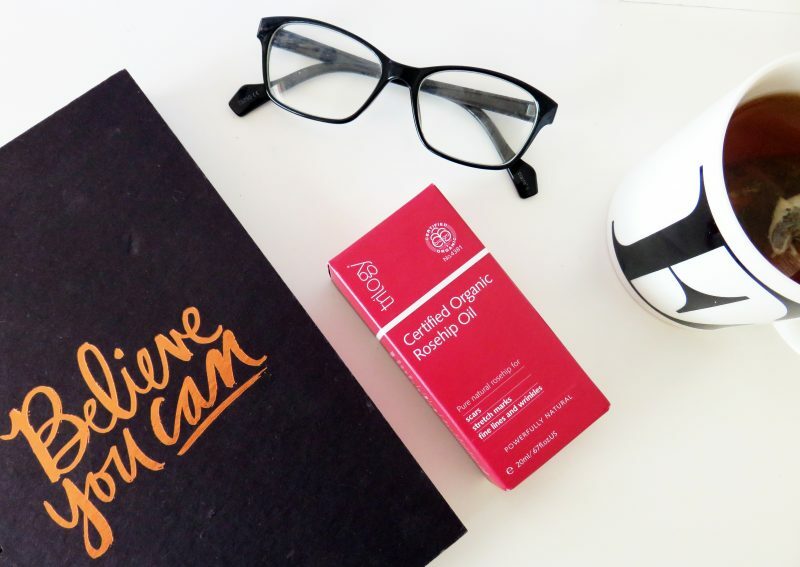 When I lived in Sydney, the girls I worked with used to go crazy over the trilogy Rosehip Oil, and as I worked for the marketing team at premium department store David Jones, I’d watch it sell out within 24 hours. 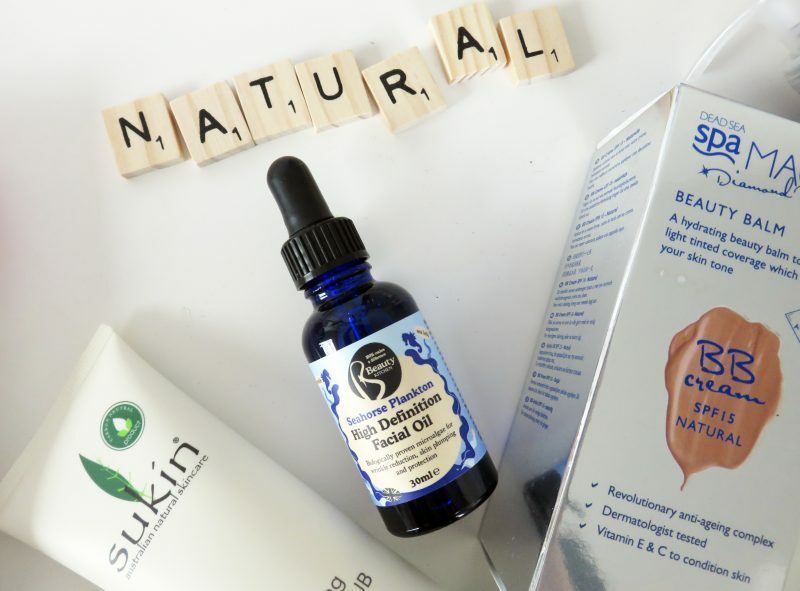 Holland and Barrett now retail this lovely natural beauty brand, so it’s another place for UK beauty conscious shoppers to visit for natural skincare. 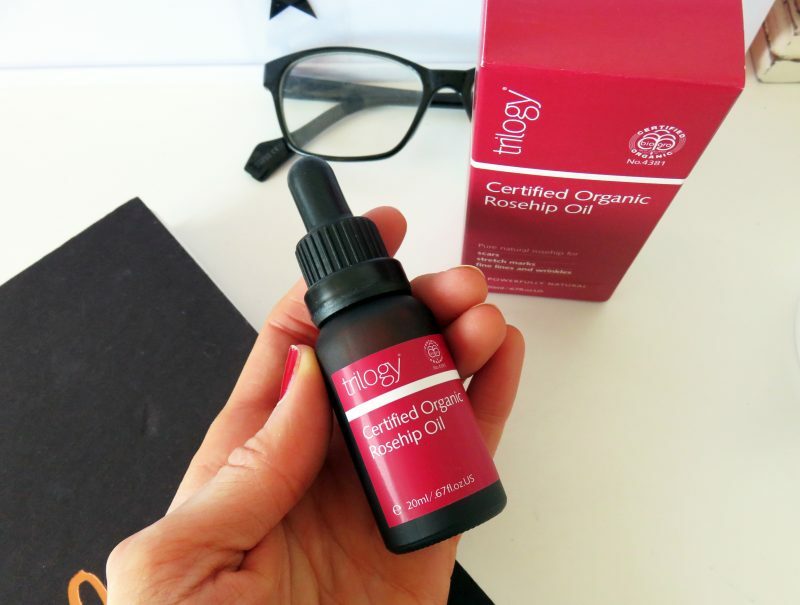 And for me, it’s a place I can buy more of the certified organic Rosehip Oil! I do feel better about myself when I know exactly what I’m putting into (and onto) my body, and the more natural, the better. Plants can create the most potent yet kind skin caring properties, which when applied to the skin, work just as good (or better) as those chemical based, stronger ones. Trilogy has been one of my favourite natural brands for a long time. I’ve used the organic Rosehip Oil to fade scars and give a healthy glow to my skin, the Mineral Radiance Mask (which is just incredible – it’s packed with rosehip, kaolin and pohutukawa which give a deep detox cleanse yet leaves my skin hydrated and nourishing), and the Cream Cleanser, which again features healing rosehip blended with carrot to brighten and refine. 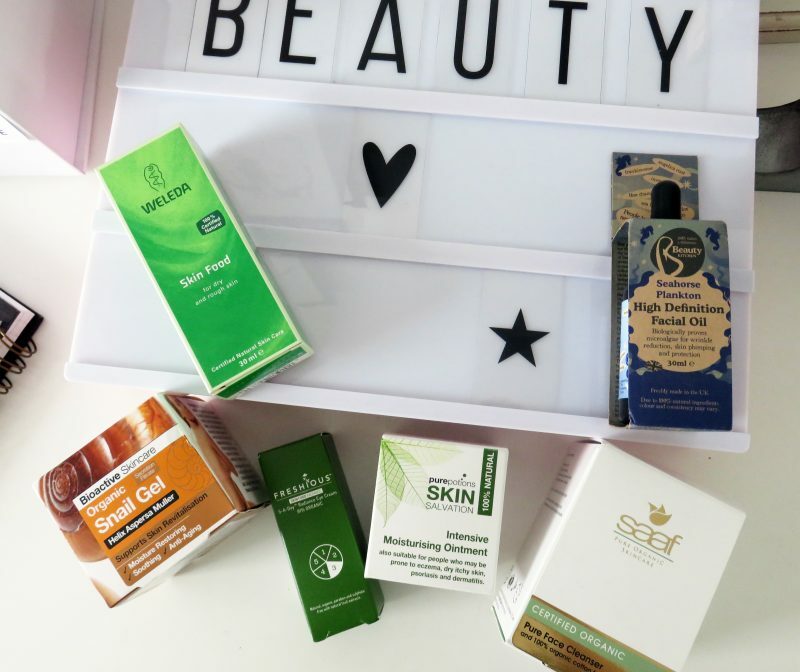 Alongside trilogy, I’ve been discovering some other natural beauty brands that Holland and Barrett retail. I’ve heard about Sukin before, which is an Australian natural brand. Their products are packed with lots of natural balancing ingredients, like charcoal and bamboo extract. I’ve been using their Facial Scrub for the last few weeks, which features ground walnut shells to gently exfoliate and encourage skin renewal. It’s such a refreshing scrub that doesn’t leave my skin red (this happens so often, although. it usually fades about 15 minutes. However, it was nice to see it not happening at all this time!). Suki are quite popular for their charcoal products, including the charcoal purifying gel cleanser, and the popular oil balancing and charcoal anti-pollution facial masque. Charcoal is a huge buzzword in the beauty industry at present, and I’d absolutely love to get my hands on this charcoal range in particular. It’s such a great ingredient for shrinking those pesky pores. 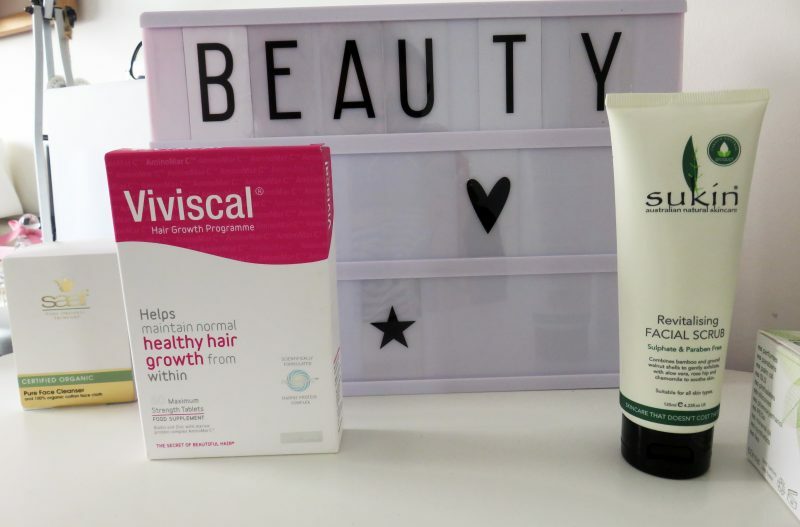 Some other little treasures I’m trying out include Viviscal – the hair growth programme supplements. I’m a little cautious about taking hair supplements which contain large amount of biotin, as this can cause skin breakouts for me. But I’m going to trial Viviscal at one capsule a day (usual dosage is two a day) and ease myself in. My hair desperately needs a boost in the thickness and volume department, so I’m happy to try these as they have incredible reviews! Other discoveries include Pure Potions, Freshious and Bioactive Skincare, who currently retail a much-talked about snail gel. But one brand I’m overly interested in at the minute is Weleda – a natural brand who offer plant gel toothpastes, wild rose deodorant, and my new found favourite: skin food. This all rounder product is loved by models and beauty specialists alike, and even Victoria Beckham has raved about it. It’s made with organic sunflower seed oil and extracts of wild pansy, chamomile, calendula and rosemary extract to moisturise, sooth and calm. It’s said to be a great remedy for dry, tight skin in need of extra help. I’m loving it’s delicate fragrance of refreshing essential oils, sweet orange and lavandulae. It’s so deeply nourishing that you can just slather it on to dry skin anywhere and it works like magic! If you’re interested in what ingredients are going into your skin care and beauty products, yet are cautious about spending an arm and a leg on your products, I can’t recommend checking out Holland and Barrett enough. 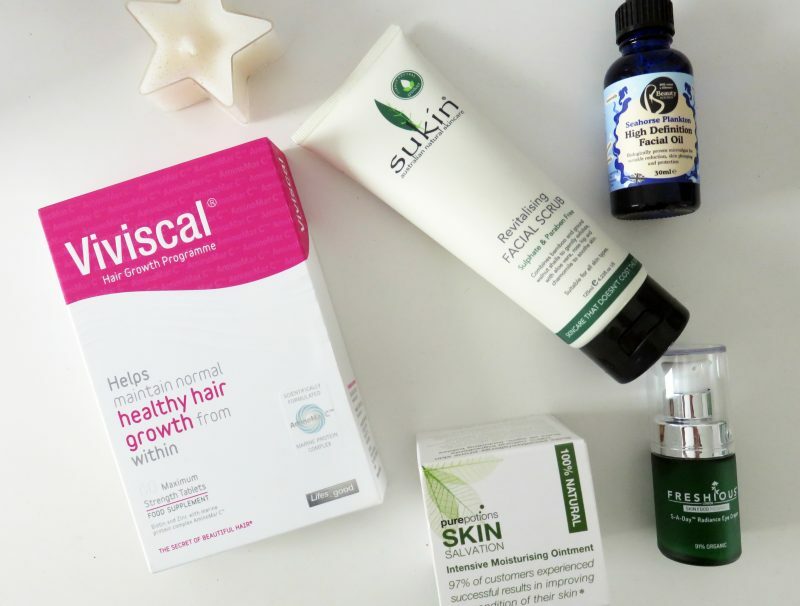 Their natural beauty offerings are growing and growing, with some fantastic brands on board. I hope this post has gave you a little taster!